What our members think about us! Advancing innovation and entrepreneurship in behavioral healthcare by enhancing leadership and strategic connections. 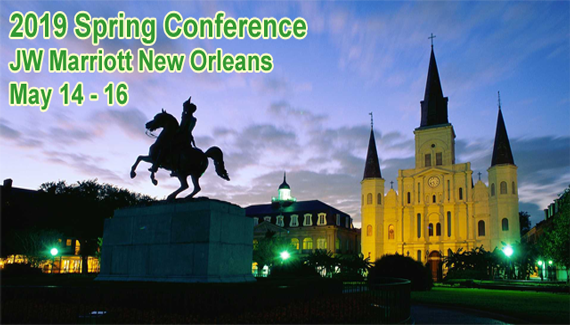 Join us in The Big Easy .... New Orleans, LA! 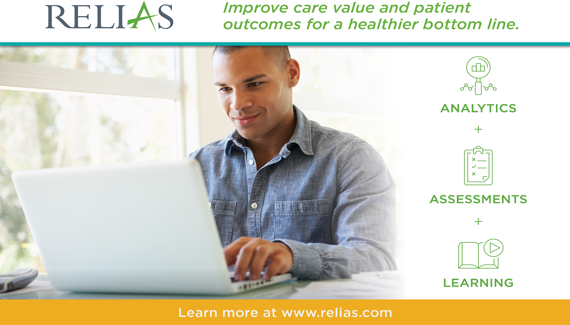 Relias helps behavioral health organizations address their current challenges. Get information on our conferences. Member CEOs & Staff can access member-restricted areas such as Document Archives, ListServer, and other content. Find out how you and your organization can become an mhca member! Exhibitors, Sponsors, Advertisers and others with products and services can check out opportunities to reach decision makers at leading behavioral health organizations.